He Was Jailed And Beaten For Being CHRISTIAN. Now His Wife Is Saying THIS About His Release. 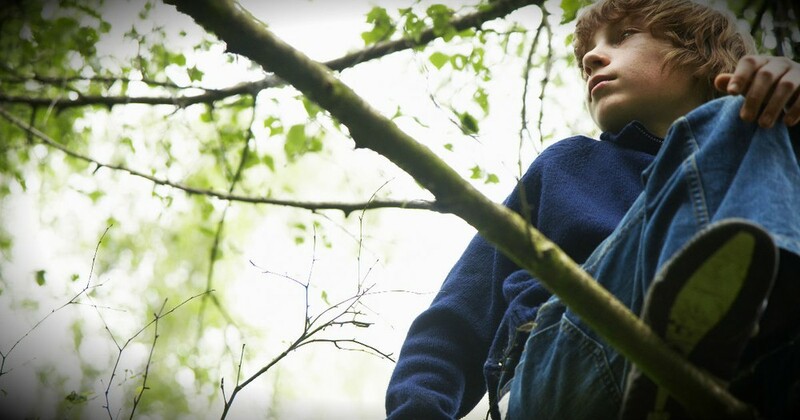 Why This Father Leaves His Son In The Woods Is Too Good To Miss! 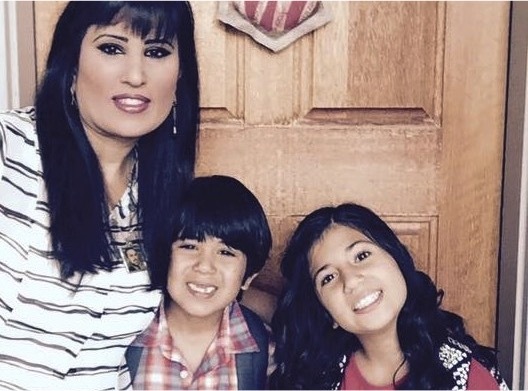 Pastor Saeed's Wife Has A Powerful Message Regarding His Release! 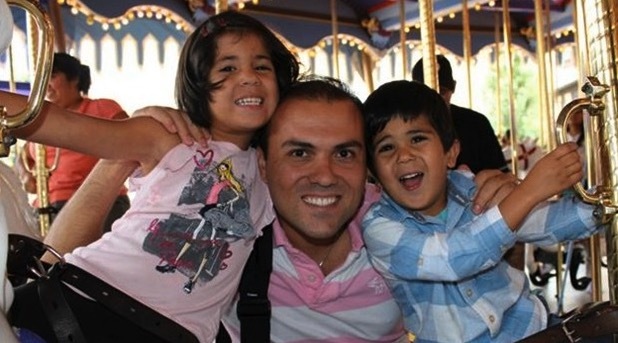 One day, Christian pastor Saeed Abedini was building an orphanage. The next day, he was in an Iranian prison. 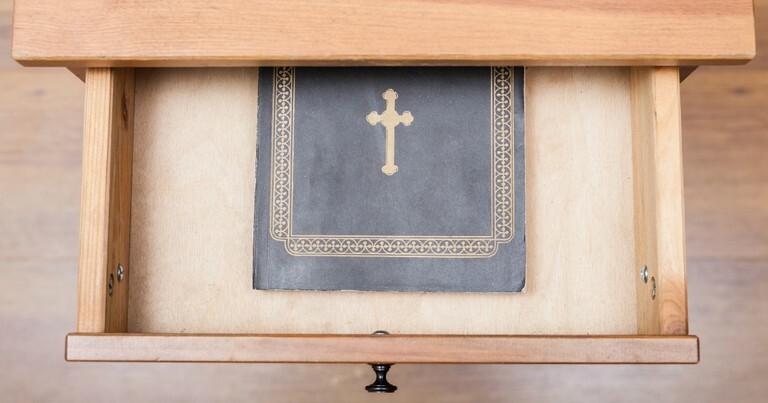 What followed was 3 years of isolation and abuse, as his captors attempted to force Saeed into recanting his faith. But this devout man refused to deny his Savior, and finally he is headed back home to his family in Idaho! Naturally, Saeed's wife and children were thrilled to hear he would finally be returning home. His kids immediately began working on welcome home signs for their dad. 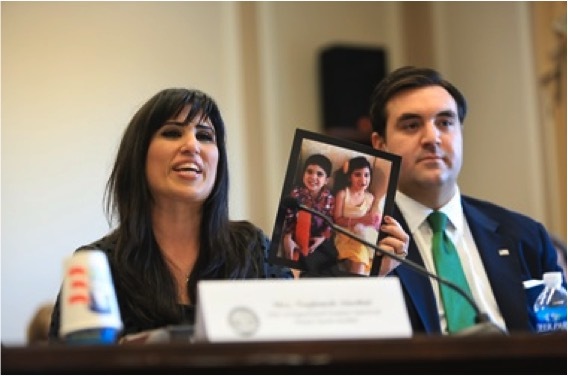 But when interviewed about his release, what Saeed's wife, Naghmeh, had to say about the timing carried with it a powerful message. "I would have expected it to happen when I was running around like a crazy person," she says. "But it happened when I was at home and resting and wasn't doing anything." Naghmeh had spent the years of her husband's captivity doing anything and everything she could think of to help bring her husband home. 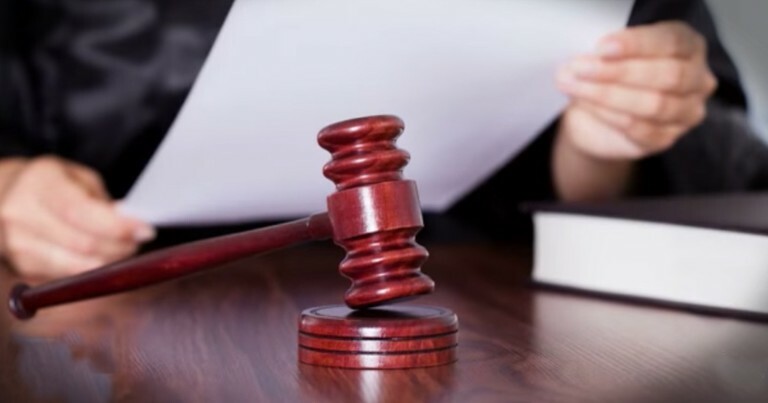 Her days have been a whirlwind of endless worry as she has attempted to balance caring for their two young children with traveling all over the country to tirelessly advocate for her husband's safe return. Her reaction is completely understandable. When trouble strikes, we often feel compelled to spring into action. We must keep busy. We must "do." "This year I actually let go. I thought, 'You know what? I'm just going to get ready for the long haul. This might be a while.' And as soon as I let go and just focused on praying and fasting and just trusting God...and taking time to heal and spend time with my kids is when I got this surprise." It's human nature to try to fix things ourselves. But truly trusting in God means we must surrender all control to Him. And once we do, He can do great things! 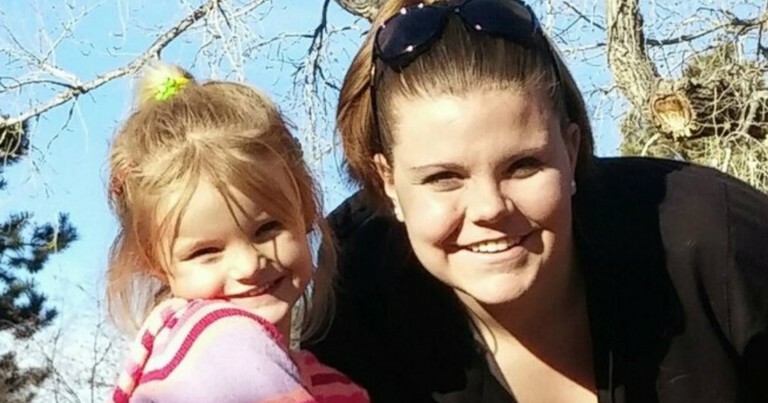 Why this baby is living in jail is shocking...all because her mom won't renounce Jesus!